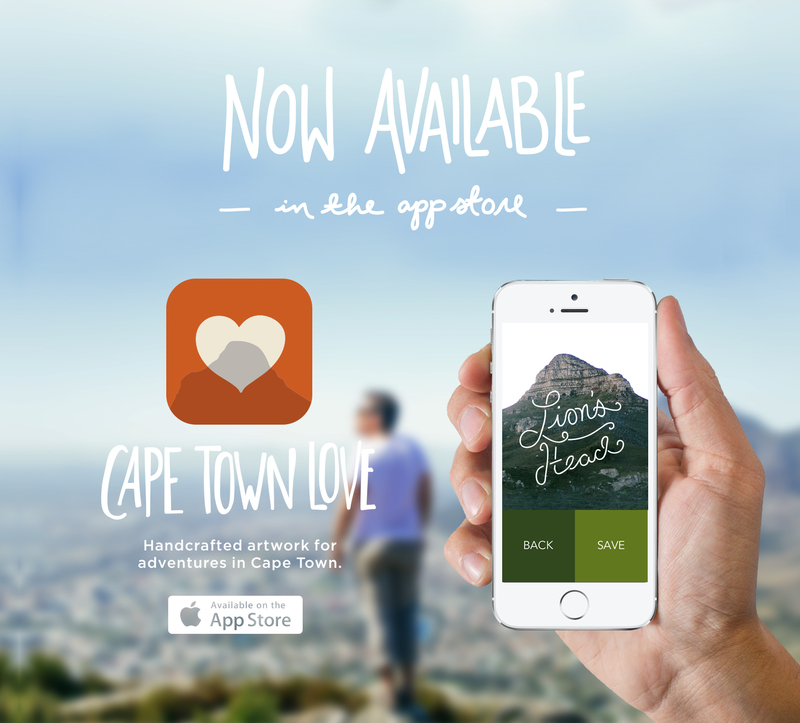 We are really excited to announce that Cape Town Love, the app we built in 24 hours with the Over team is now in the app store and available for download. You have seen our journey with this app from the post where we announced the decision to take this challenge to when we completed and announced Cape Town Love. We are very excited to announce that it can now be found for FREE in the Apple App Store for each of you to use. 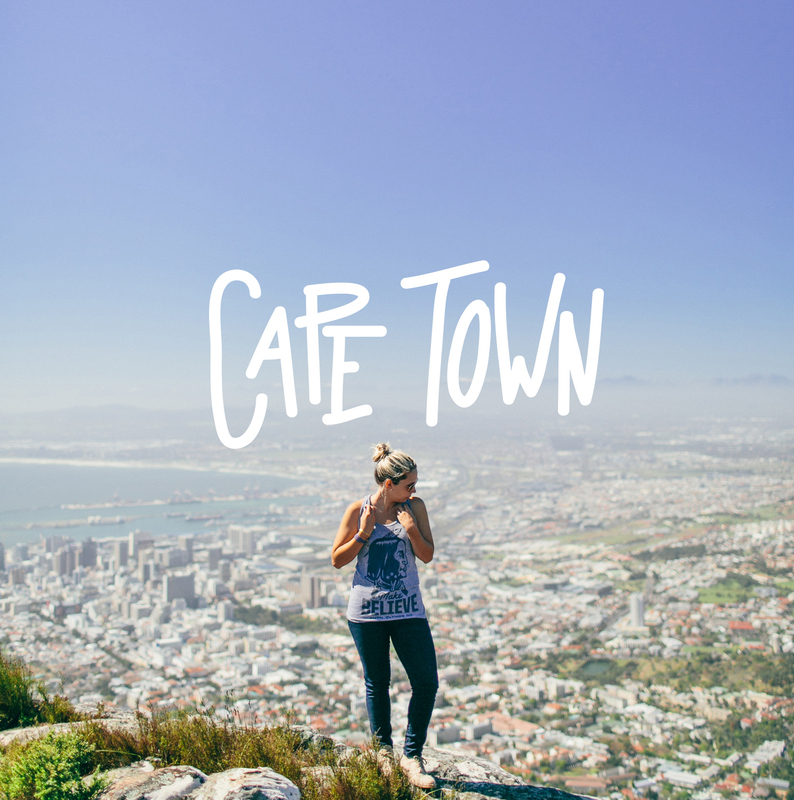 The app was inspired by the beauty and adventure that Cape Town holds, our team at Wild Measure and the team at Over came together to create Cape Town Love for visitors and Capetonians to more deeply engage with major sights and other Cape Town moments. The iPhone app offers over 50 hand lettered graphics that I created within our 24 hour marathon of work. 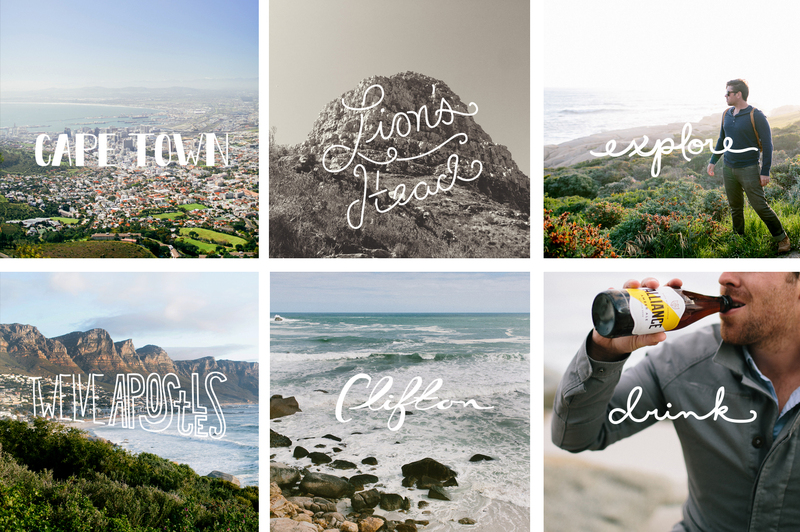 All the phrases and graphics are meant to add a more personal and inspired touch to what can be captured while visiting and living in Cape Town. As you all know the app came about because of the amazing time we had working alongside the Over team while helping them develop another product that will launch prior to the holidays of 2013. We felt so inspired by our experience and felt it would be a great opportunity to challenge ourselves to create something together. Thus, we decided to create an app inspired by the city we were working in that had inspired us and to do it in a day. We have such a deep passion for collaboration that it only made sense. Then to have a chance to capture this place that had inspired us in ways we never expected was just the icing on the cake. Cape Town is so alive, full of innovation, fresh design, and a high quality of life nestled amongst some of the most beautiful and unique landscapes in the world. Our hope is that Cape Town Love will help users better tell their story about their love for the Mother City and that it will inspire awareness of this amazing place. Whether you want to use it on your iPhone, iPod, or iPad it does not matter. You can also download the app to use some of the more general phrases for photos as well. We already are seeing users posting photos from other places in the world to place graphics on their photos and using phrases such as “the setting sun”, “Chill”, “Live”, “Fresh”, “Eat”, and more to inspire their own adventures in other cities they love and live in. It is very exciting to see. Thanks again for all of your support in and for following our journey through this process. It means so much to see you all engaging and using the things we make. I hope you all had a wonderful weekend and you yourself found some inspiration throughout your time away from work. Keep chasing what you love and remember to always create wildly. 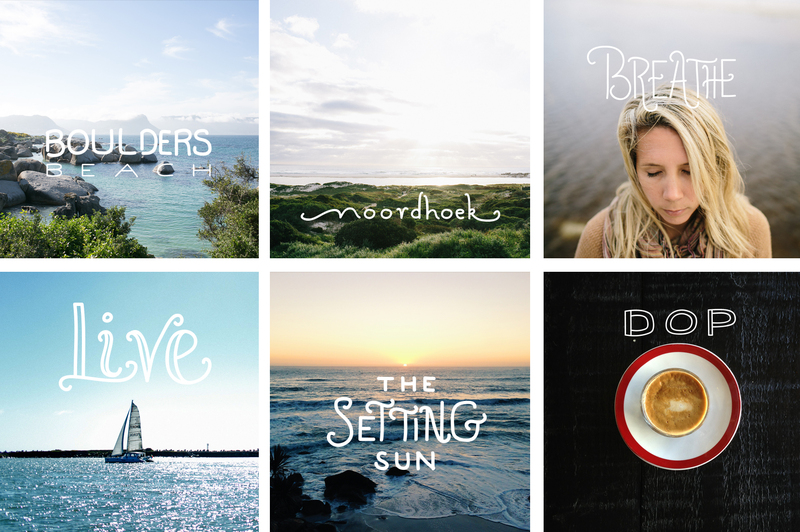 I love the idea of the app and I am so impressed with your lettering skills! I would love to be able to do that. So Exciting!! Congrats to everyone. I will definitely download! <3 Keep the fresh coming! Thank you Megan! I downloaded this the other day when I got the email that it was ready. It’s truly wonderful.